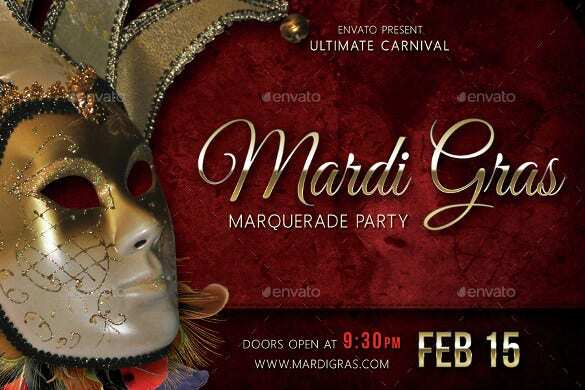 23+ Event Postcard Templates – Free Sample, Example Format Download! 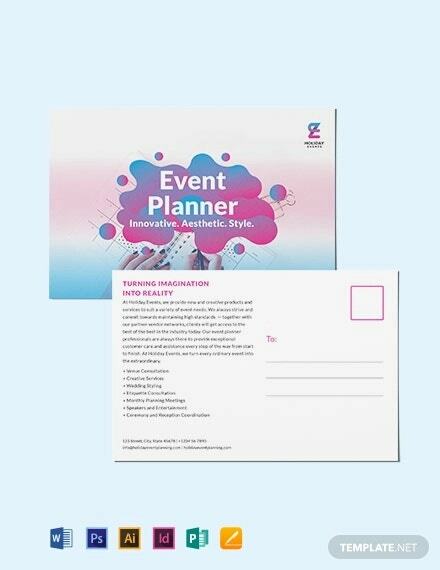 Event post cards are nothing but a time table kind of a schedule which relates all the events which are to be taking place, along with the time & date, venue details along with other information such as the dignitaries and guests facilitating the event etc. 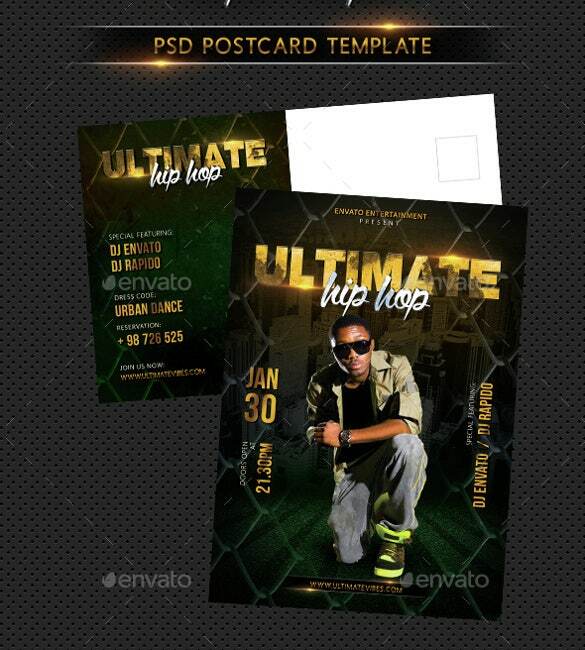 You can visit for more birthday postcard templates. 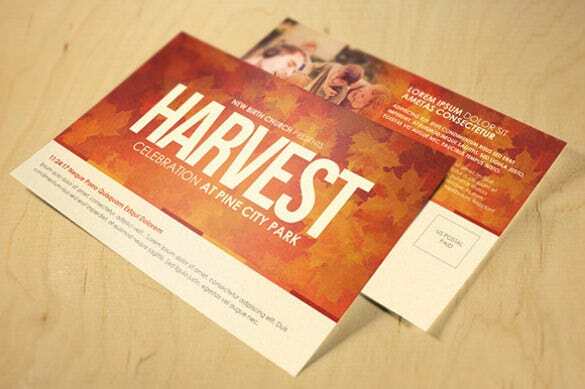 These postcard templates are informative in nature, along with a small icon or an image of the sponsors or the firm or organization that is featuring the event. 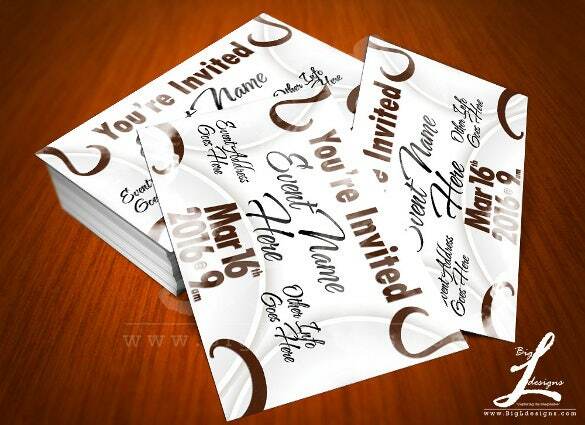 The templates can are mostly designed from scratch as it has to be customized as per the event details. However, there are pre-set samples as well which can be explored. 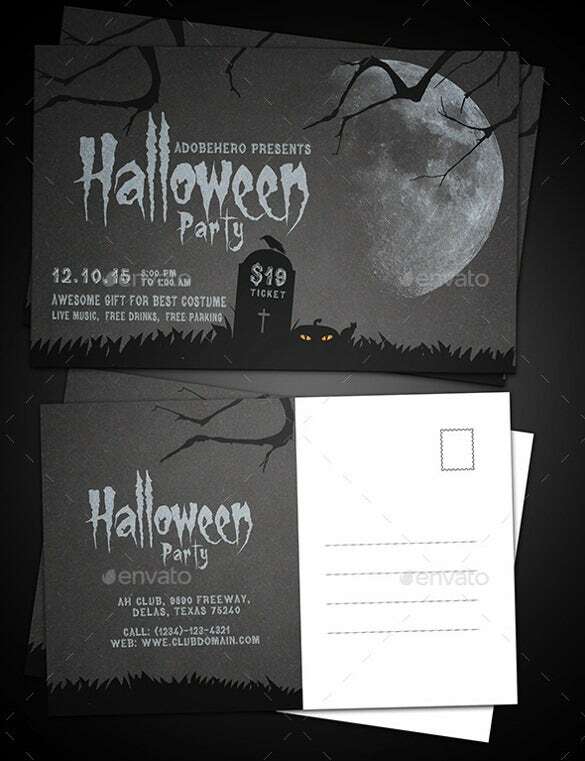 This particular event postcard template would be suitable for a wide range of events. Especially if you’re organizing a multi cultural event, you could go for this template which allows you to include all kinds of details. Christmas is a time of spreading joy and showering blessings. 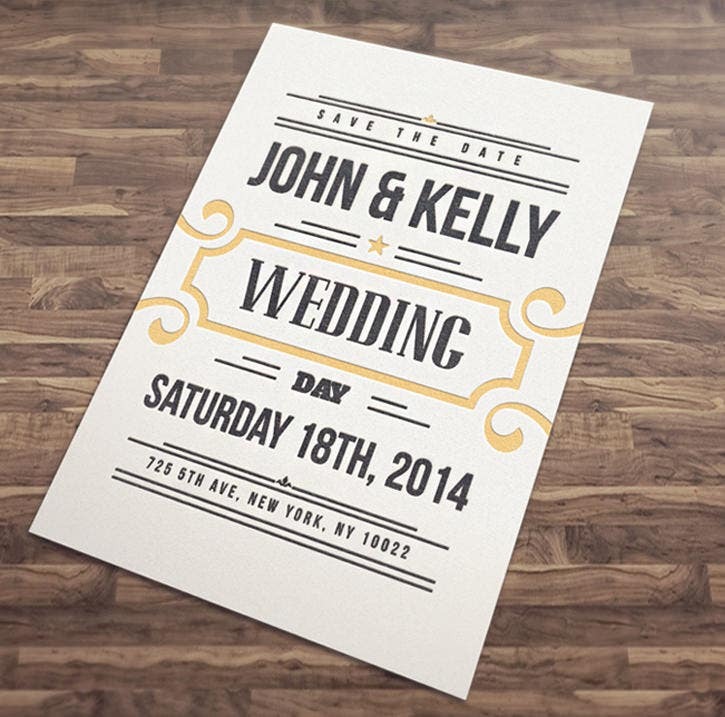 You could show your love for your family members and loved ones by sending them this template. 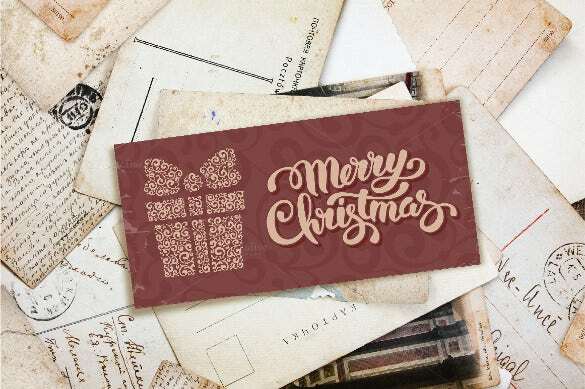 It is a simple Christmas themed template with an image of a present on the cover. Paris happens to be one of the most amazing cities in the world, and you could celebrate a special event like a birthday at Paris with your friends. In case you’re doing so, this is the template for you. Download it and edit to suit your needs. A hair salon opening is a grand affair, and it is done in a splendid manner. If you’ve started a hair salon, you could invite people to the opening with the help of this template. You could even promise the visitors some exciting prizes to attract more customers. 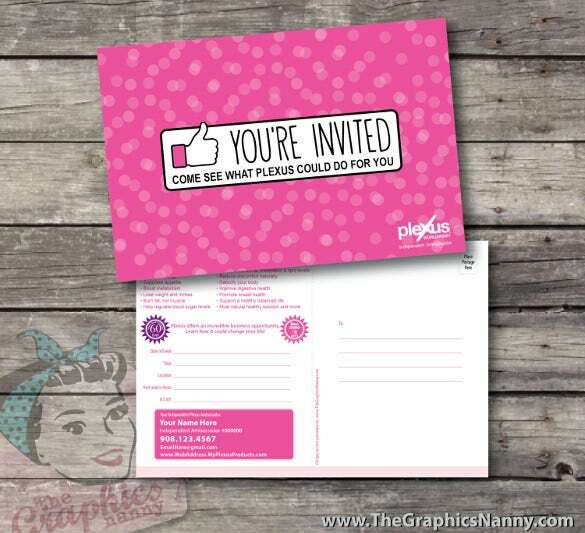 If you’re throwing a grand party soon, you need to send out an invite to everybody you know. 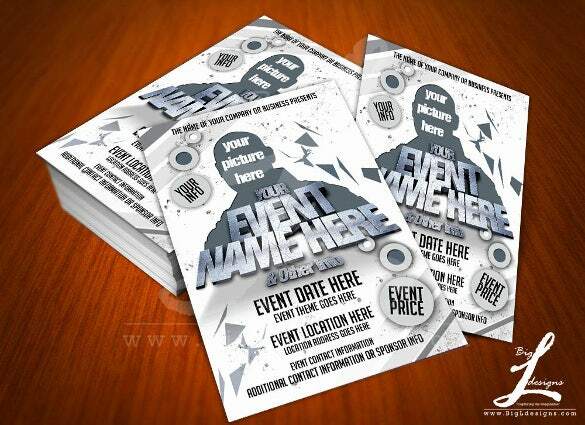 This flamboyant and excellent event party postcard template would be perfect in such situations. It has been kept simple, and doesn’t give too much away. Seldom will you come across someone who doesn’t enjoy a Christmas Concert. If you’ve been put in charge of organizing one, this is the template you should go for while inviting people to the concert. The bright blue background is sure to catch their eye. 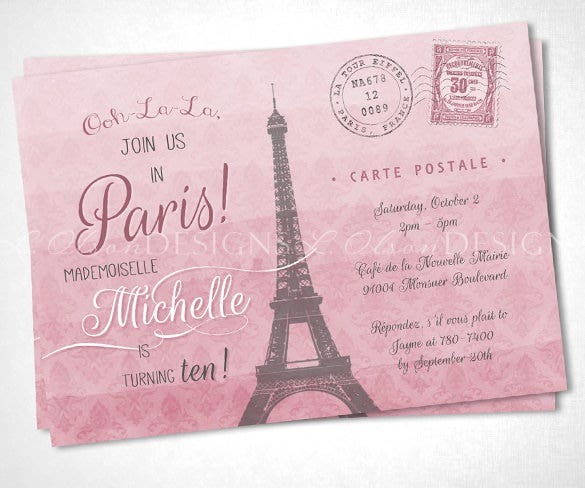 You could go for this unique vintage postcard template with typography, if you want a different look. It focuses more on the text than images, and the text appears really cool and smart against a white background. Are you having a hip hop themed party? Then this template would be just right. It contains bling, balanced against a black background, allowing you to customize it as you please. 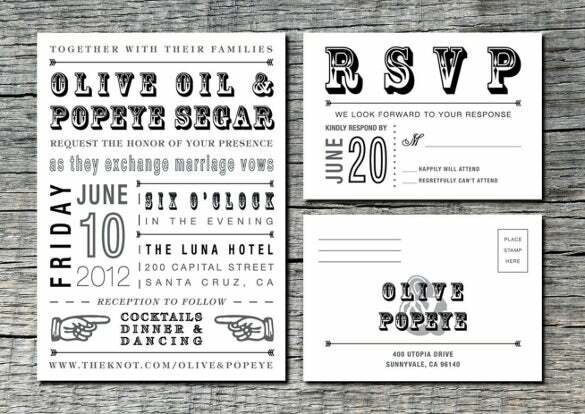 Wedding invitation postcards need to be elegant and tastefully designed, just like this postcard template. 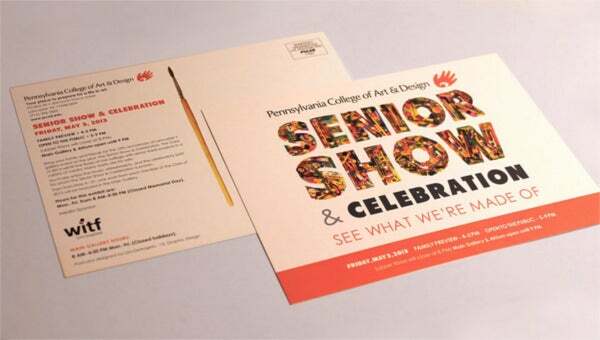 It consists of a simple design, and conveys the message in a clear and organized manner. 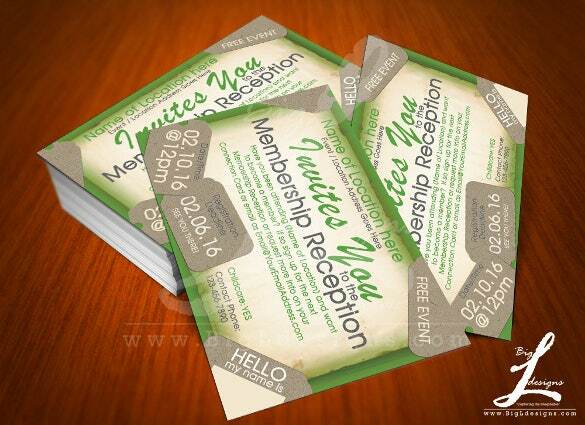 If you want a modern look for your event invitation, then look no further. This is the right template for you. It resembles the like button of social media platforms, against a quirky pink background. All you have to do is customize the details. 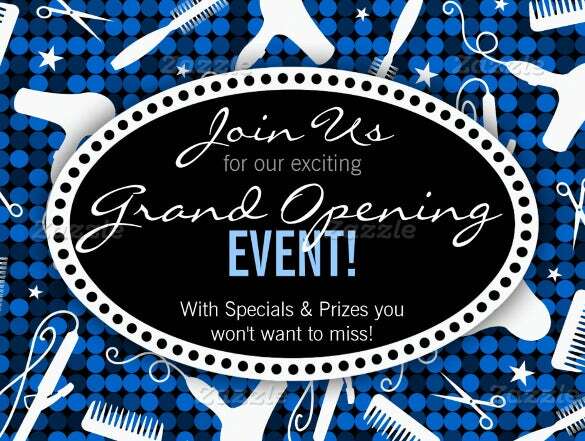 If you’ve just opened a hair salon, then a grand opening is a must. 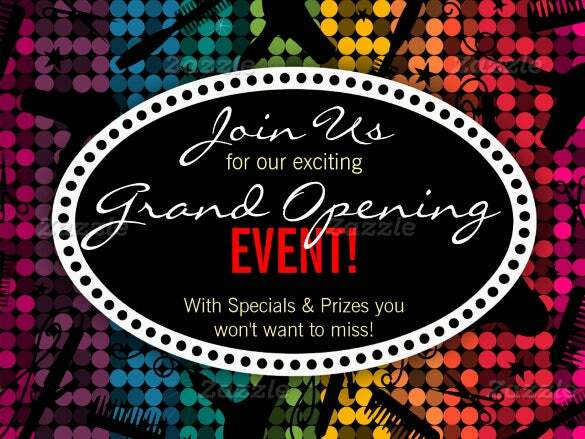 You could invite people to your grand opening with the help of this attractive template. All you have to do is download it and add relevant details to this sapphire template. 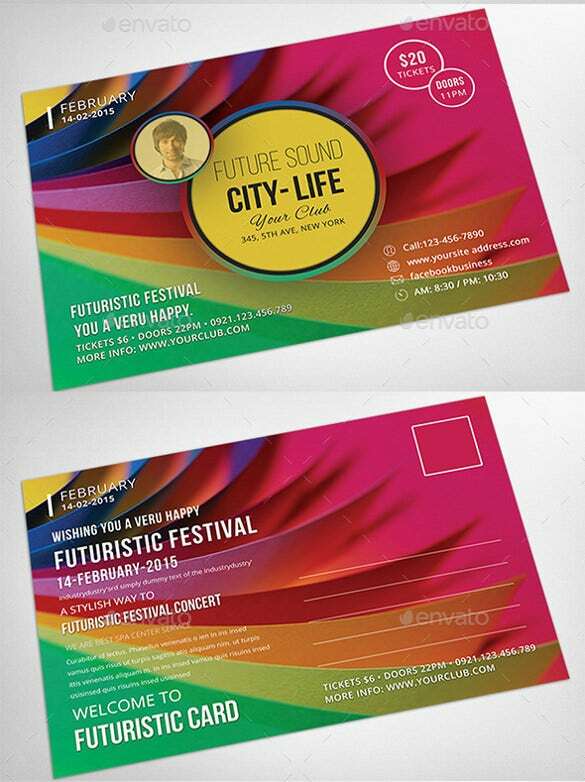 This particular event postcard template would be perfect for a futuristic festival. 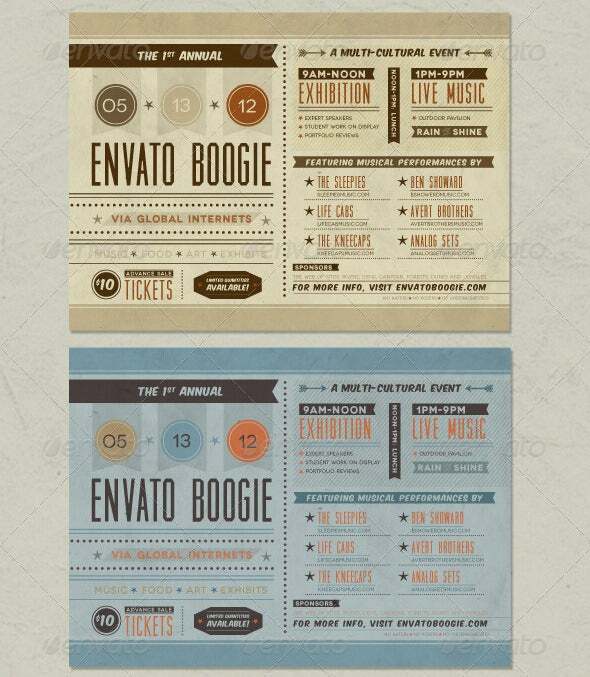 If you’re having one, you need to download this template today and edit it. 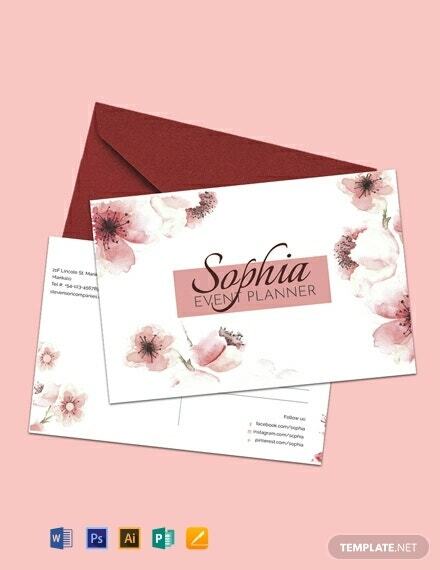 Once you add all your relevant details, you’ll be all set for printing. 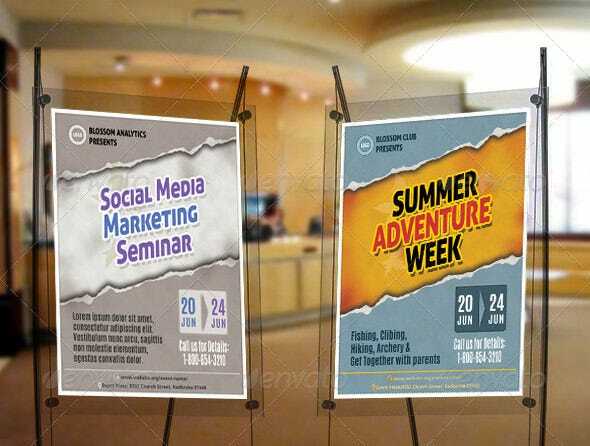 A church has a number of events throughout the year. 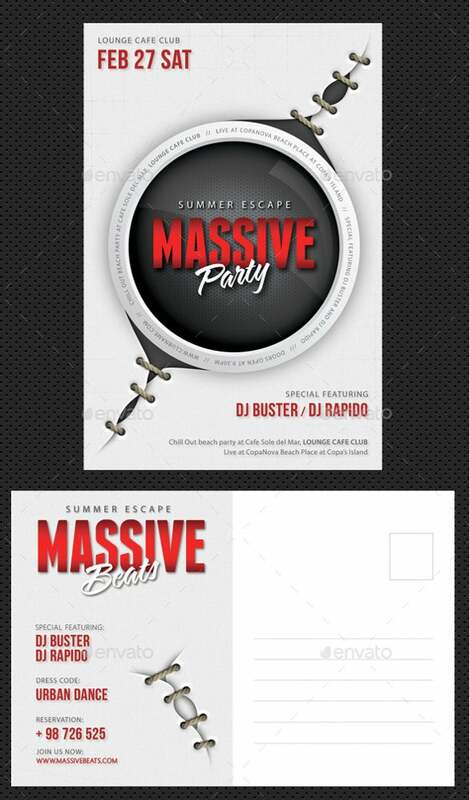 All these events call for attractive postcard invitations. 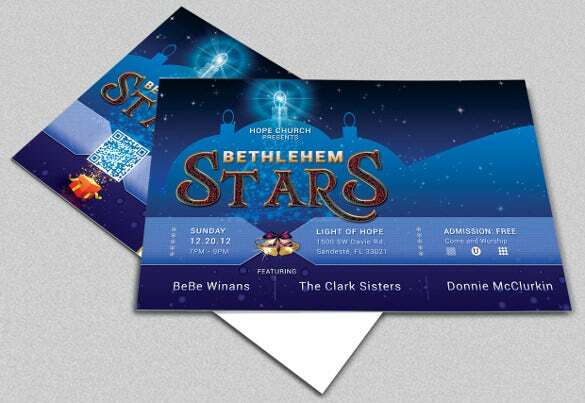 If your church is celebrating an event of some sort, you could download this template and customize it to suit your needs. 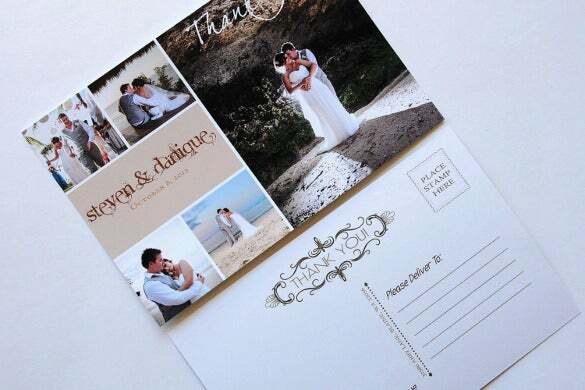 If you recently had a get together or an event of some sort, like a wedding, you could certainly use this template to send a thank you note through a postcard. 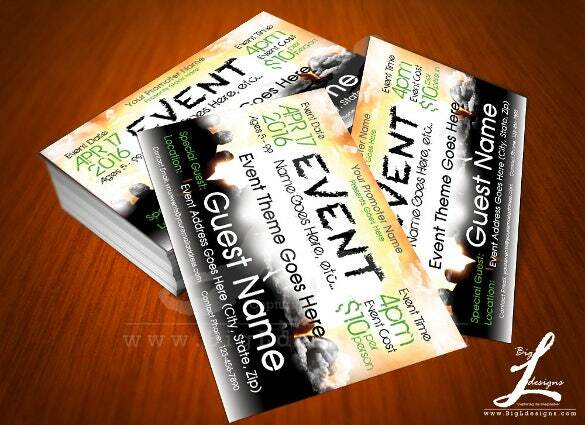 You can even add an image or two to give it a personal touch. 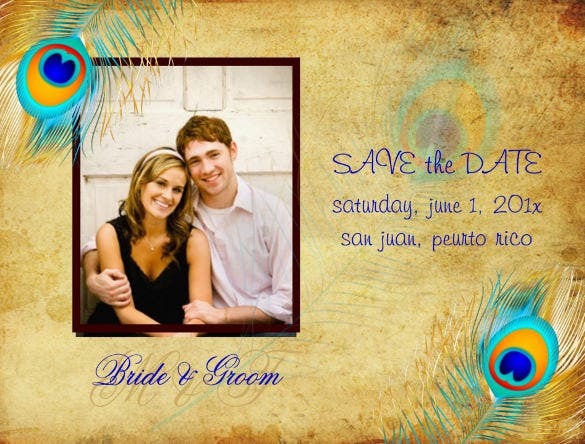 A beautiful peacock feather can certainly enhance the appearance of your event invitation postcard. You could download this template, customize it by adding a photograph and send it out to all your friends and loved ones.